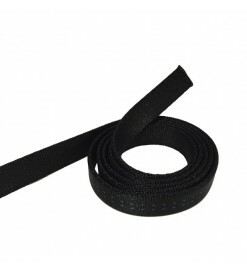 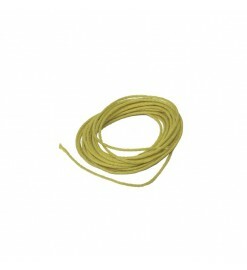 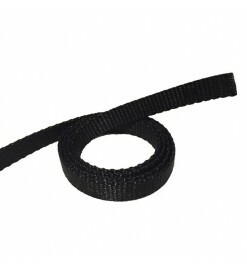 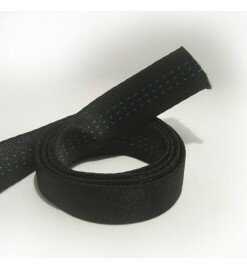 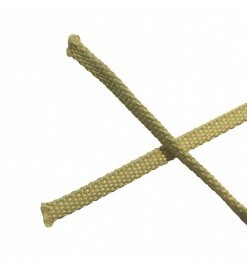 Rockets parachute shock cords, screweyes, swivels and other accessories to secure parachutes to rocket body. 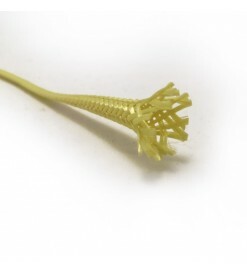 Shock Cords and accessories There are 21 products. 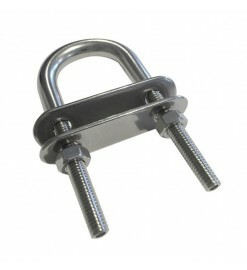 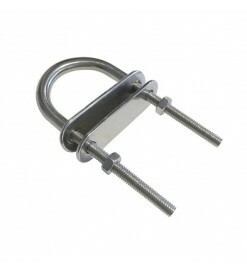 Stainless steel (A2/AISI304) U-Bolt for parachute anchoring. 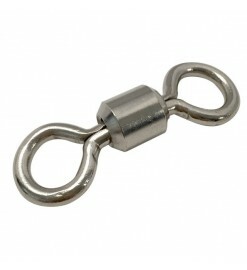 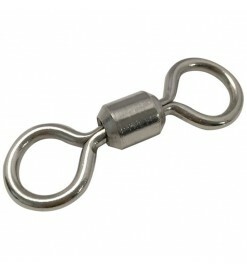 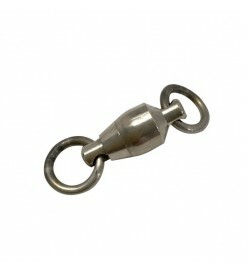 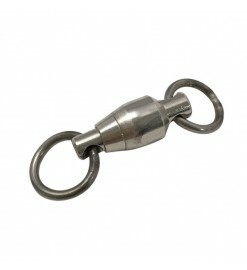 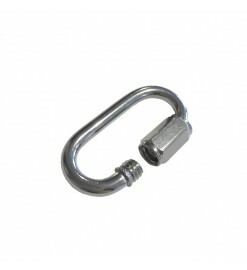 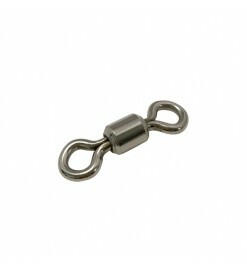 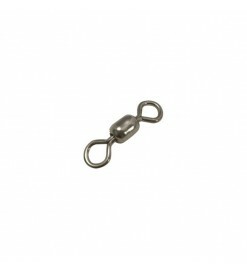 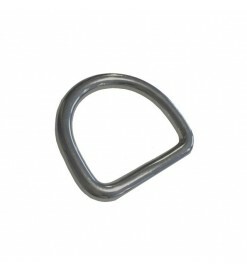 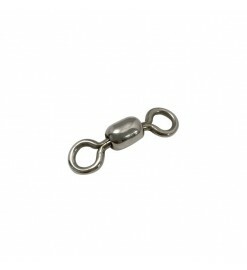 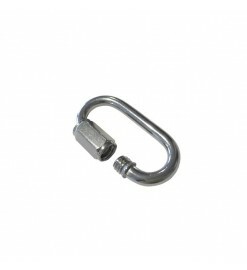 Stainless steel (A2/AISI304) D-ring to link parachute shock cords.